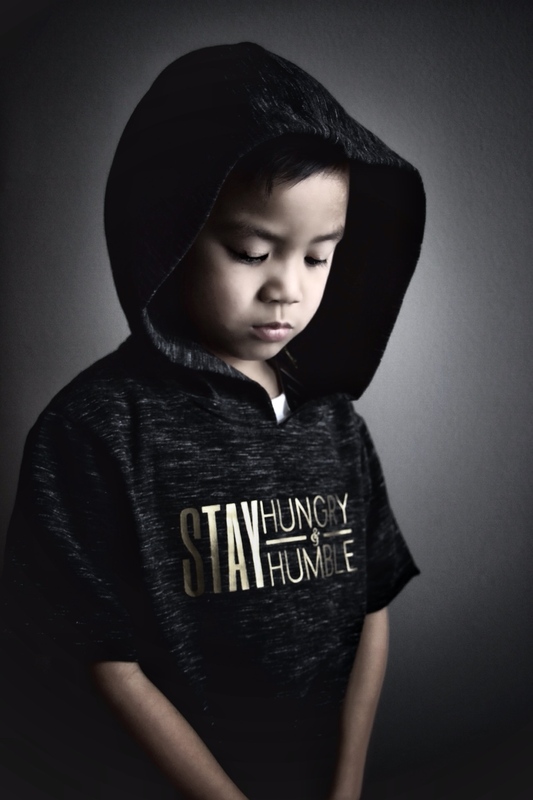 SHH | Stay Hungry & Humble is a clothing brand launched by the crew in the spring of 2017. This message embedded in the movement by the crew and friends brings together like minded individuals over a collective passion for community and hunger for success. 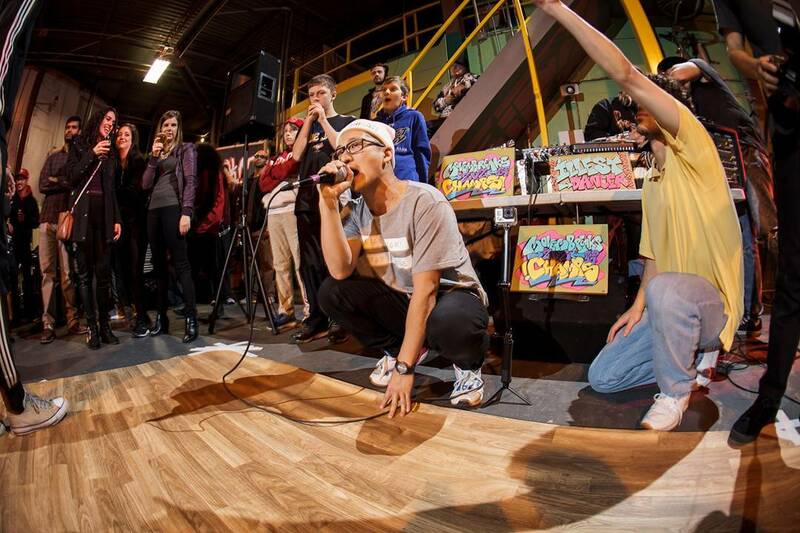 Since the official launch of the brand in March 2017, the founder JFX and his friends have hosted numerous mentorship programs, dance workshops and seasonal fundraisers – all intended to bring together different community groups.